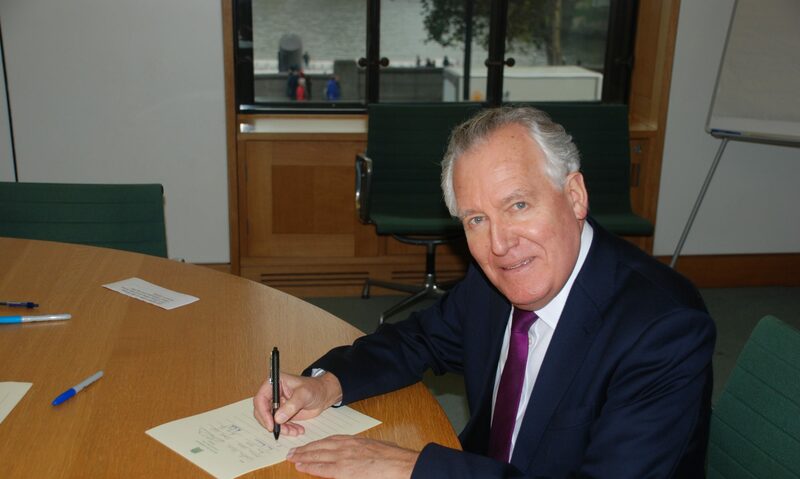 Peter Hain has denounced Government welfare cuts in the wake of a new independent report that claims nearly five million people in Britain are now living in food poverty. “More and more local families are facing the crunch. Significant numbers in low income jobs are struggling to put food on the table or pay astronomic fuel or petrol bills. So are people losing their jobs and thousands – in or out of work – suffering from punitive benefit cuts,” he said. “Rising food prices are making matters even worse. People are now increasingly being forced to rely on emergency hand-outs and are making cheap nutritional choices in order to eat,” says Mr. Hain. The Report, issued by the multi-national Kelloggs cereal company, found that whilst families now spend 20 per cent more on food than they did five years ago, they are actually eating seven per cent less. The poorest are spending 23.8 per cent of their annual income on food and 4.7 million people in the UK were found to be in this situation. The Trussell Trust, which works with churches and communities to run food banks both locally and nationwide and worked with Kelloggs on the study, anticipates that the number of people who resort to food banks will rise to 280,000 in the year 2012/13. Trussell Trust food banks provide a minimum of three days emergency food and support to people experiencing crisis in the UK. Neath food bank operates at the Orchard Place Baptist Church (opposite the bus station) and is open Tuesdays and Fridays 2pm-4pm. Further information can be found on the Trussell Trust website, http://neath.foodbank.org.uk/.